As summer begins to draw to a close, we look to our favorite pick-me-up here at Nous- and we’re not just talking about pumpkin spice lattes- fall collections. 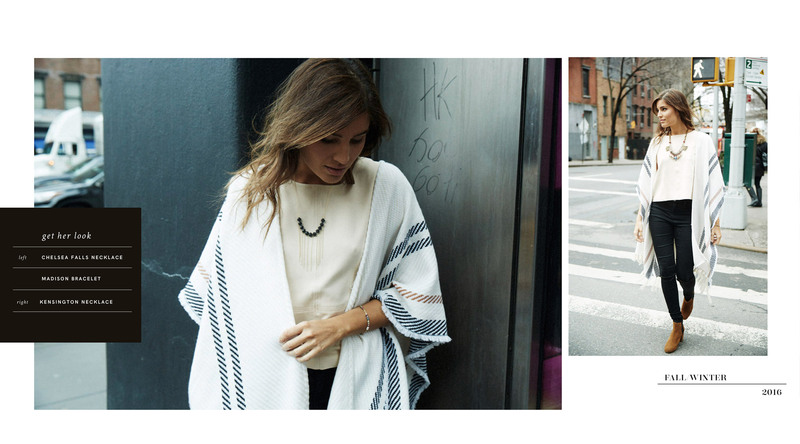 We’re currently captivated by 31 Bits fall lookbook starring Greta, with their bright and delicate baubles popping against classic New York chic style. Their 100% recycled jewelry is handmade and directly benefits the women who create it- taking the term ethical business to a whole new level. We can’t wait to get our hands on their urban knot necklace and the Kensington necklace– both inspired by the Big Apple’s bright lights and skyline. Keep scrolling to see how Greta wears their newest line! 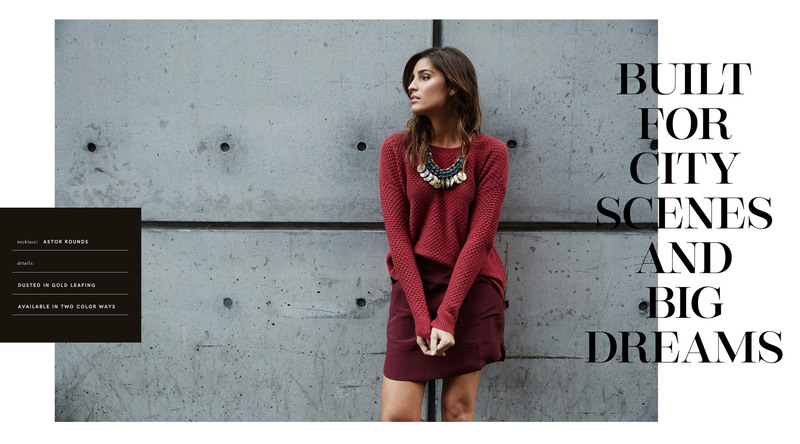 Shop the 31 Bits Fall collection here. Check out Greta’s portfolio and follow her on Instagram.